Tarun Gupta January 5th, 2011 Web Development no comments. 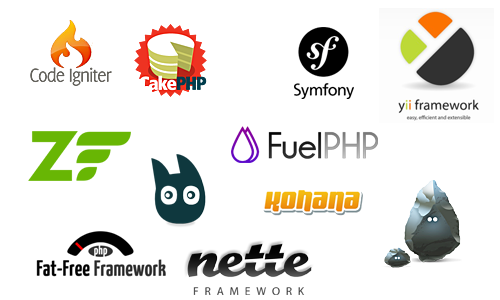 A number of open source frameworks are available for the web developers in order to allow them developing some out of the box web solutions with enhanced configurations, utilities, security measures and added features. The paradigm of open source offshore application development has been transformed at very greater extent with the inception of highly innovative and technically advanced PHP frameworks for creating and developing dynamic web pages. Every framework used in this programming language serves an objective to increase the overall programing efficiency during the web development. If technocrats are to be believed, frameworks are meant to execute a number of purposes for the developers including features, speed, reliability and security of the applications developed. 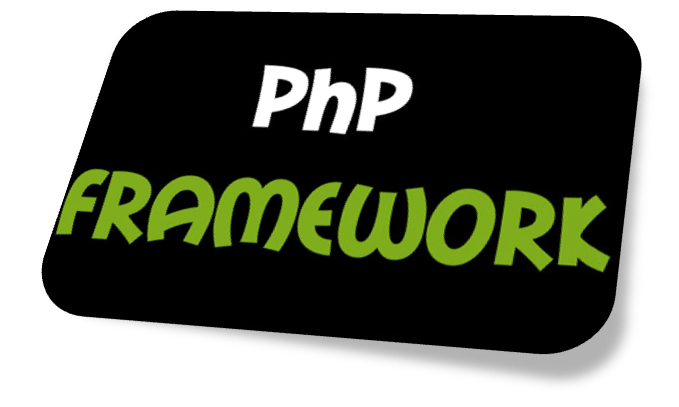 The article illustrates the primary frameworks used during the PHP Development and their advantages for the developers. Zend is a very popular open source framework accommodates a number of object oriented components and some well equipped programming conventions as well. When it comes to conceive and develop complex web applications, Zend delivers greater reliability in the form of an inbuilt component library with numerous advanced functionalities. Localization, Internalization, Rapid Application Development and Model-View-Controller are some of the popular components used by this framework. Another prominent open source framework used by the web development services providers is the Smarty framework that provides an eminent web development architecture, next generation programing tools and components to enable programmers to create some advanced web applications. In the terms of knowledgeable web development technocrats, Smarty is a well defined template engine for PHP that facilitates quick distinguish of presentation logic from application logic. The induction of Smarty have deliberately been done by the web developers to achieve several web development related goals including quick and easy to maintain source code integration, greater flexibility for custom web development and seamless security options. The most powerful among all available frameworks is the CakePHP that minimizes all the architectural overheads faced by the open source web development experts. The Model-View-Controller available in the framework prevents any collision of the source code with the design aspects to keep the entire source code clean and unambiguous. 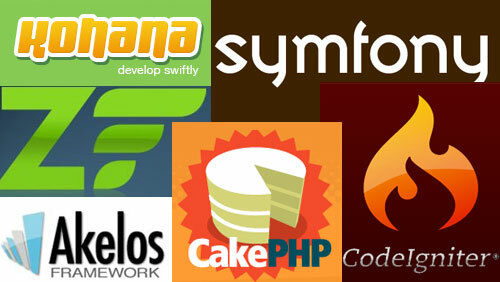 The major advantage from the side of the CakePHP is its compatibility with PHP 4 amd PHP 5 versions. Another innovative feature of the framework is called Data sensitization that enables considerable reduction in coding overheads in order to protect the application and the source code from any potential security threat. These coding and web application development frameworks allow a web development company to reduce the overall coding time during the development of application. These highly advanced frameworks need lowest configuration time during the server deployment in compare to the other available programing frameworks like Ruby on Rails.